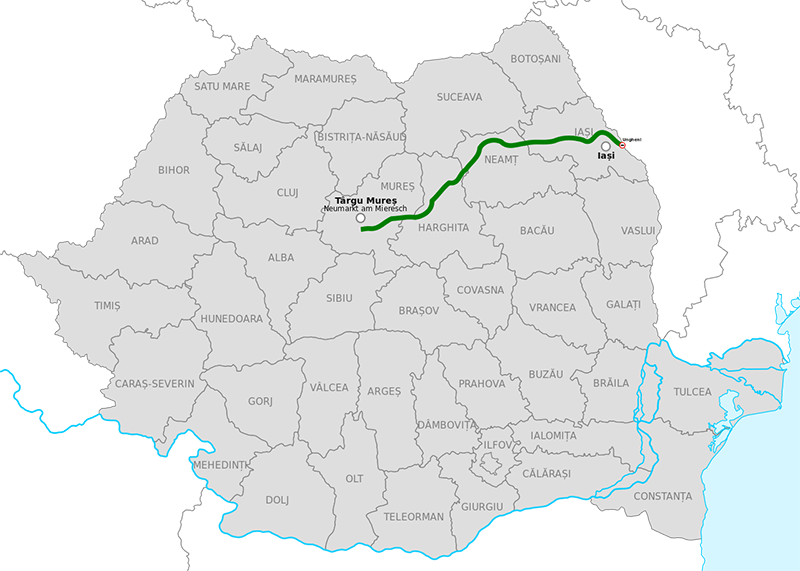 The Romanian A8 motorway was first promised ten years ago to serve an area of the country that has none so far. The motorway would run 319 kilometers from Marosvásárhely/Târgu Mureș to Ungheni on the border with the Republic of Moldova. Even a law has been passed mandating the construction, which hasn’t even begun yet. The government now says it needs another year and a half for completing a feasibility study. In the meantime, the Iași county road directorate – (DRDP) one of the authorities supposed to build it – has moved to a new, 2,500 square meters headquarters with appropriate fanfare: it was was consecrated by no less than six priests. DRDP director Ovidiu Laicu told local media Ziarul de Iași that the directorate also plans to purchase the building it is currently renting, but due to current high real estate prices that would cost EUR four million ($4.5 million).